Brandon Lewis (Lotus Taylor) was born in Milford, MA but was raised in Cambridge,MA. Lotus started recording in 2014 but have been writing since 2012. 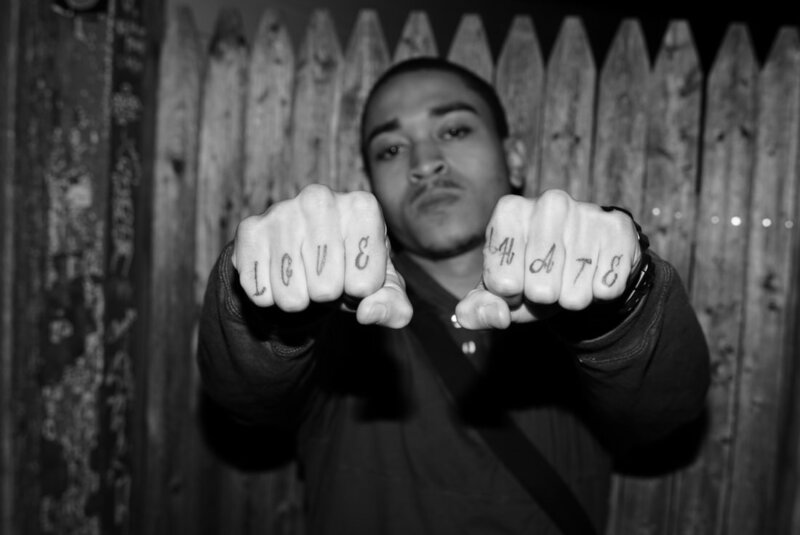 Lotus got into the genre of Hip Hop specifically because he was intrigued by the flows, complicated word combinations, and patterns.